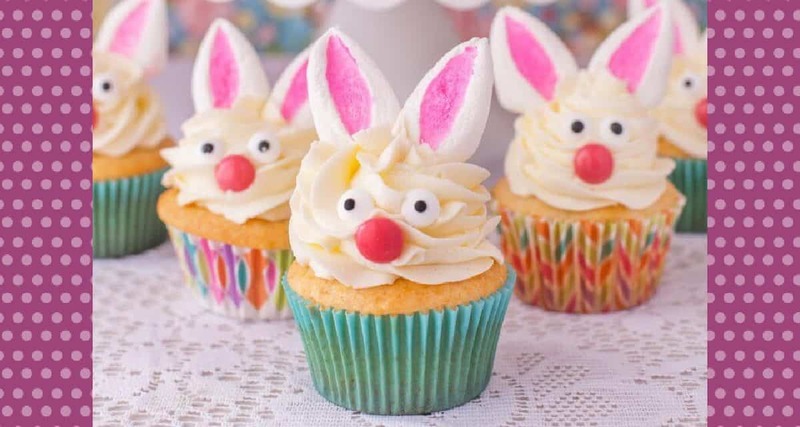 Miss 6 woke and announced that she would like to make Easter cupcakes for her friends so we have searched the internet to find the best easy Easter cupcake inspiration around! 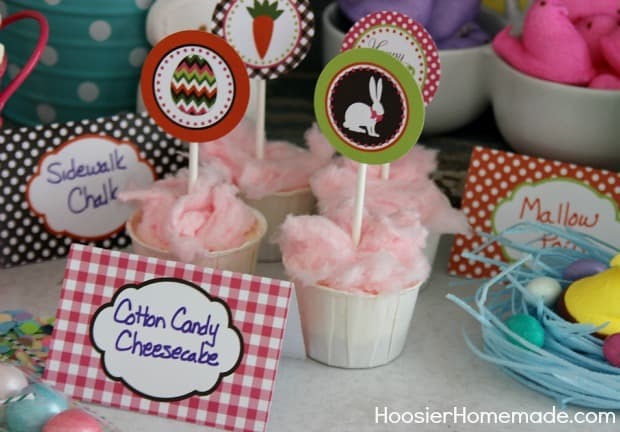 There is nothing overly complicated here making them perfect for children who want to help with the decorating. 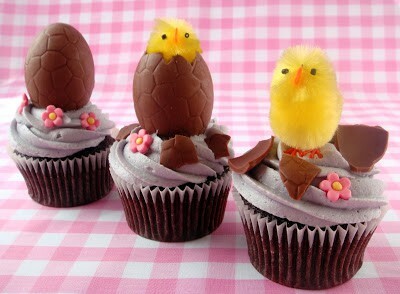 So keep reading and be inspired to make some beautiful cupcakes for family and friends this Easter. So simple to decorate yet looks amazing, this is one that the kids will love helping with. The recipe featured here looks super yummy! Get the recipe by clicking here. 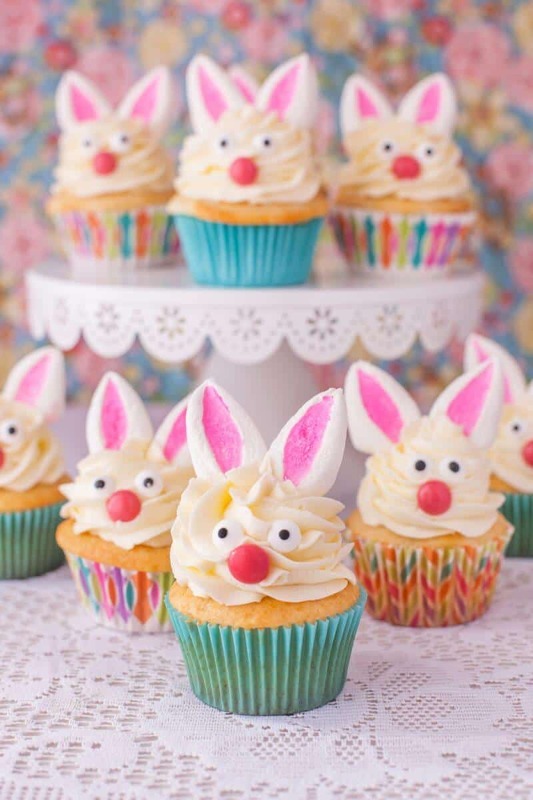 With marshmallow ears and skittle eyes, these Easter bunny cupcakes are fun and easy to decorate. Click here to find out more. 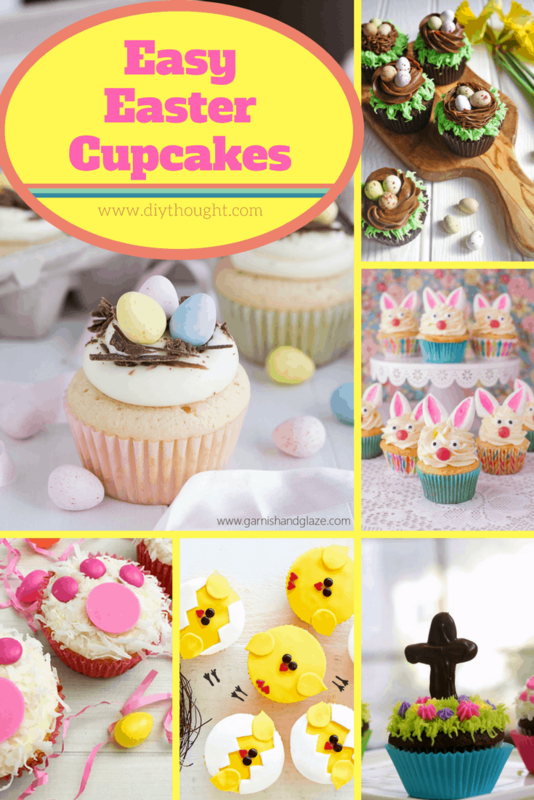 These adorable Easter basket cupcakes are much easier to make than they look. 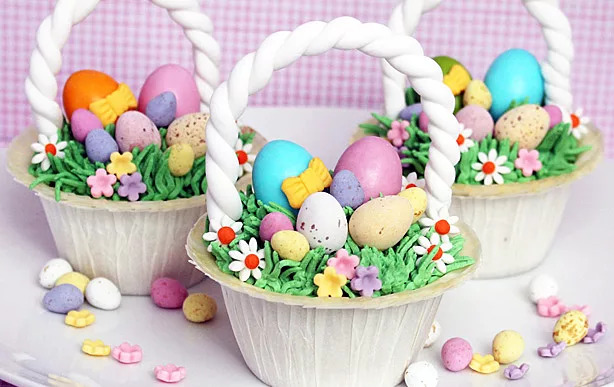 Make the fondant basket handles a few days before the cupcakes are needed to give them time to dry and harden then decorate with frosting, flowers and yummy Easter eggs. Click here to find out more. 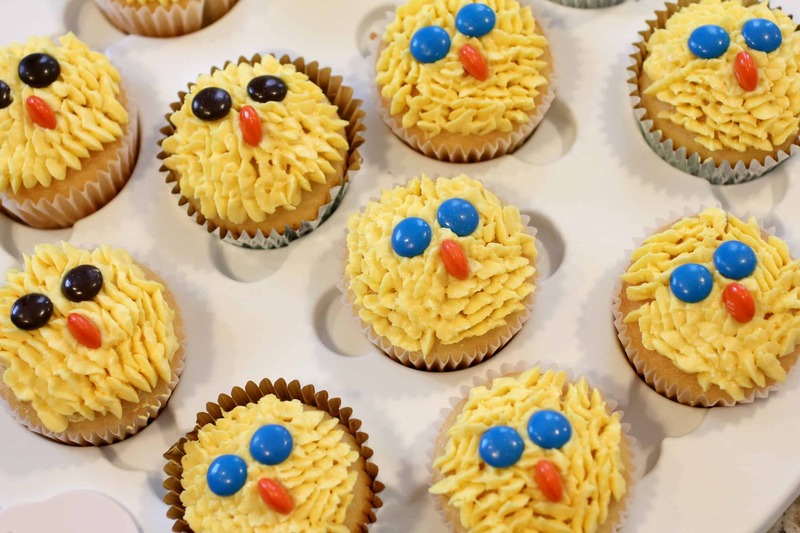 Pipe on frosting then decorate with M&Ms to create this cute chick cupcake. Source found here. 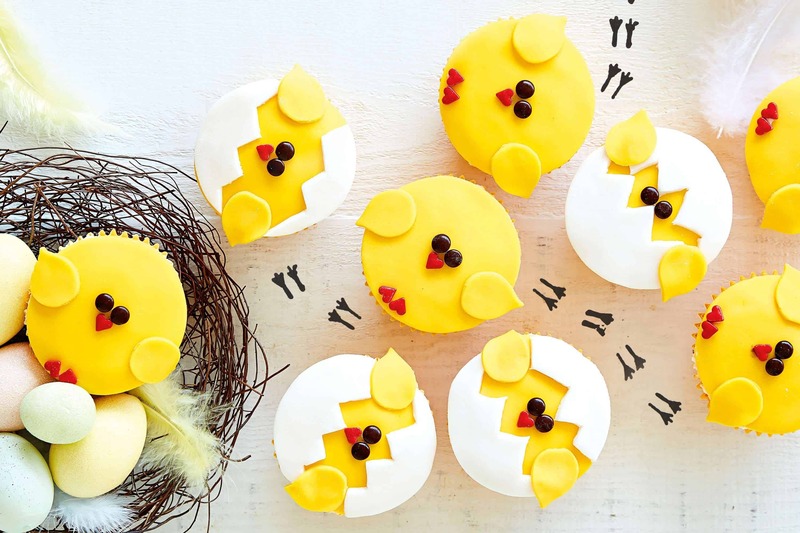 The cute chicks on top of these cupcakes are made from colored chocolate. Read more here. These cuties have been made from fondant. Aren’t they cute cracking out of their shells! Click here to find out more. 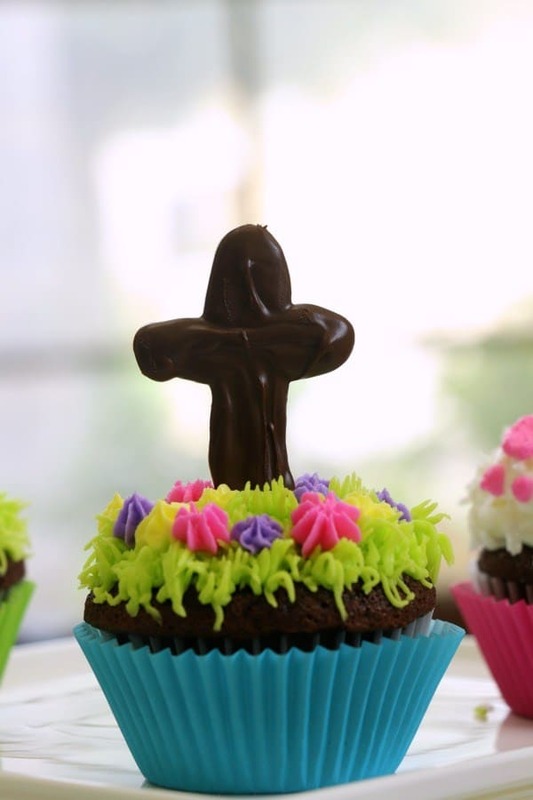 Lovely cupcakes to help to teach children about the meaning of Easter. Click here to watch the video tutorial. 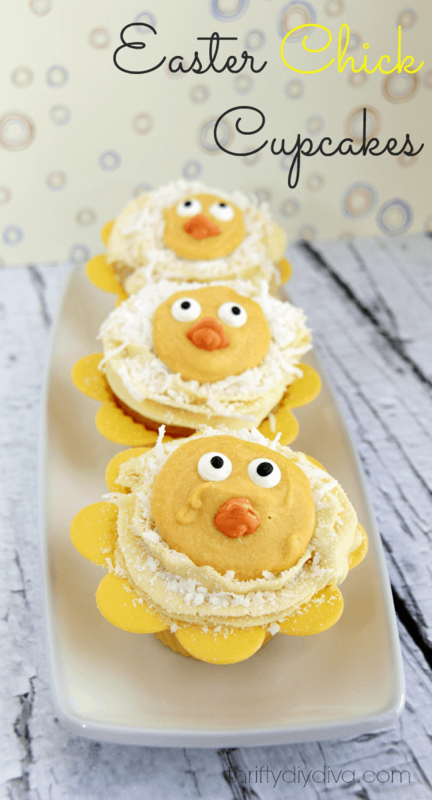 These hatching chick cupcakes really couldn’t get any cuter! 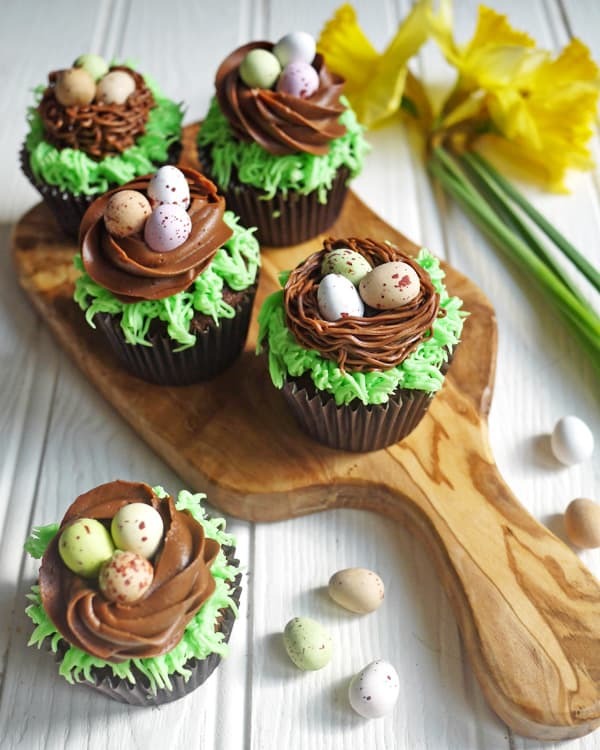 Follow this link for a chocolate cupcake recipe and tutorial. So cute and so simple to decorate! Follow this link to read more about them. 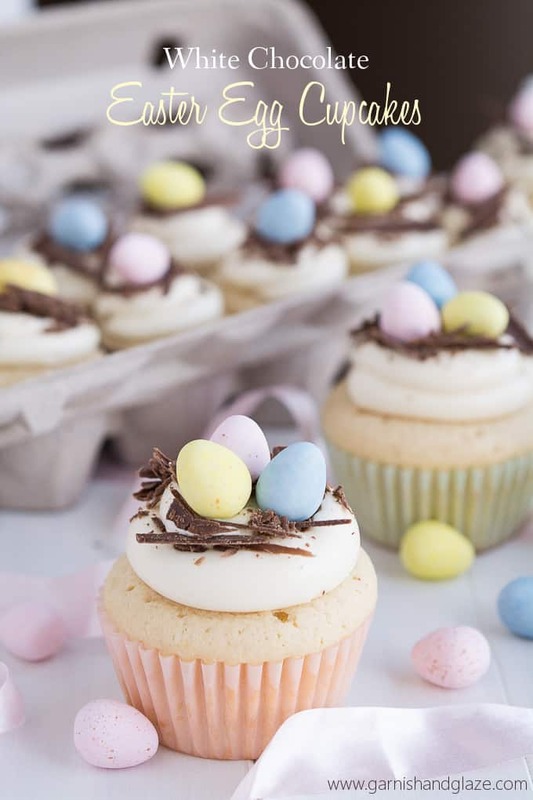 These adorable printables add a whole lot of Easter to your cupcakes, alternatively, print and use for other Easter decorating! Click here to get the free printables. 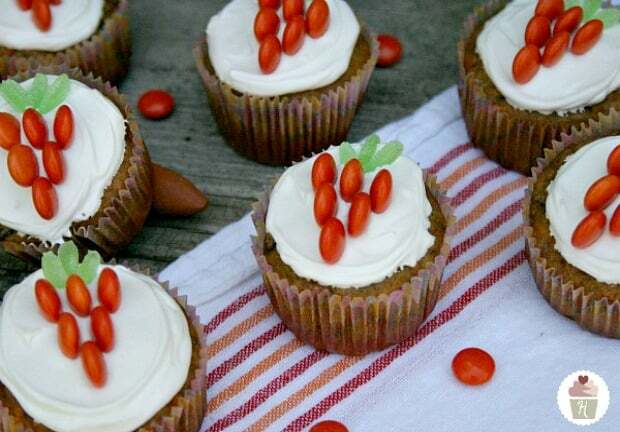 Carrot cake on the inside and chocolate m&m carrot on the outside, yum! Click here to get the recipe. There is grass, a nest, and speckled eggs. 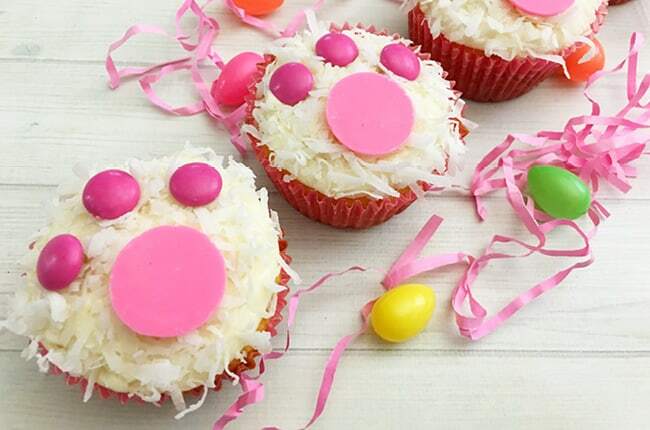 These cupcakes are a lot of fun to decorate and a real treat to eat. Click here to read the full tutorial.